As we move forward as a company, I'm excited to see what we can accomplish as a team while impacting the community and our team members. Greg has always had a love for the outdoors and technology. He holds a Bachelor’s of Science degree from Alvernia College. Greg owns and operates Header Trading Co., a fur and leather trading company. In 1998, he also founded Solar Innovations®, a national leader in custom luxury glass structures, skylights, and window and door systems. With a passion for outdoor hunting, Greg started to build and create custom outdoor fishing reel products to enhance his own needs, and in 2007 he founded Innovative Reel Technologies®. 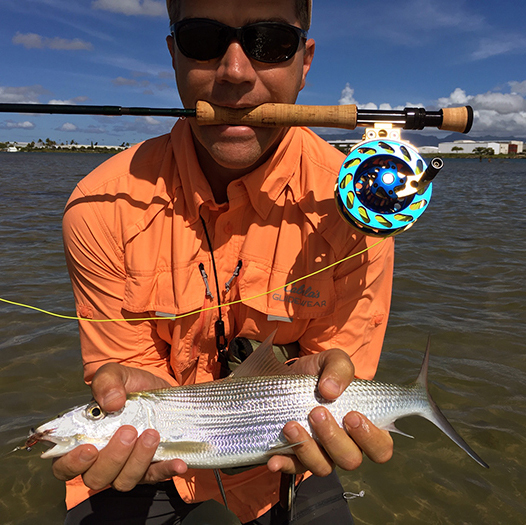 As an avid fisherman and huntsman, Greg continues to travel to destinations around the world, testing the products Innovative Reel Technologies® creates to get the best performance out of them with real world experience. He is consistently in the engineering rooms testing products, which is why it took almost five years of development and patents to make some of the best fishing reels in the industry. Through his own hobbies and pursuits, Greg has pushed the boundaries of technology with IRT®’s latest reel inventions and continues to develop new and innovative ways to help customers make the greatest catches. Carl has a dedication and passion for reel technology and has been entrusted with making the best parts for our reel systems. His strong desire for building is apparent in the way that he machines parts for our reels. He currently is our Machining Manager and prior to joining us, Carl was as a Fastener Machining Manager at Zemco (2005-2007). Before Zemco, he was the Screw Machine Department Foreman at Penn Reels (1976-2005). Carl joined Solar Innovations® and Innovative Reel Technologies® in 2007 as a Production Planning Supervisor, responsible for all fishing reel production and Solar manufactured parts. 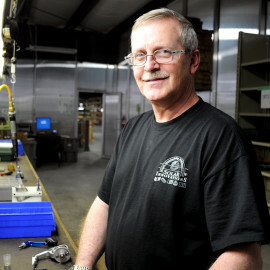 Carl’s 30+ years of experience ranges from precision part manufacturing for government electronic products to farm tractor parts to spinning, fly, and casting fishing reel components. As the Chief Engineer at IRT® Reels, Tim is responsible for overseeing the development of new technologies and innovations. Tim has always worked in the field of engineering and his understanding of how components come together landed him the position of Chief Engineer. Prior to joining the team, he was a Manufacturing Engineer for Penn Reels Spinning from 1990-1998, before engineering for Spinning Reel from 1998-2005 where he designed the Liveliners, Slammers and SSG series reels along with several patents. 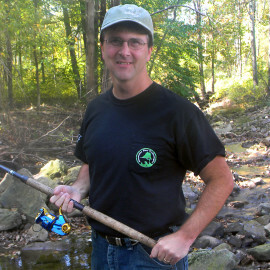 He joined Solar Innovations® and Innovative Reel Technologies®in 2007 as Chief Engineer of the fishing reels. He holds a MET Engineering Degree from Penn State, 1988. Tom assembles and procures our fishing reels in our industry leading manufacturing facility and considers himself a true artist when it comes to fabricating our specialty reels. He has extensive experience in building things and proved himself to be a true asset in building our core products for our customers. He continues to be a valued member of the team, helping our engineers innovate and build better and more creative technologies for both Solar Innovations® and Innovative Reel Technologies®. Prior to joining IRT® Reels, he worked at Penn Fishing Tackle assisting with assembly, repairs, inspection, and supervision of the spinning division from 1984-2005. Tom joined Innovative Reel Technologies® in 2007 to supervise our production and assembly procedure.